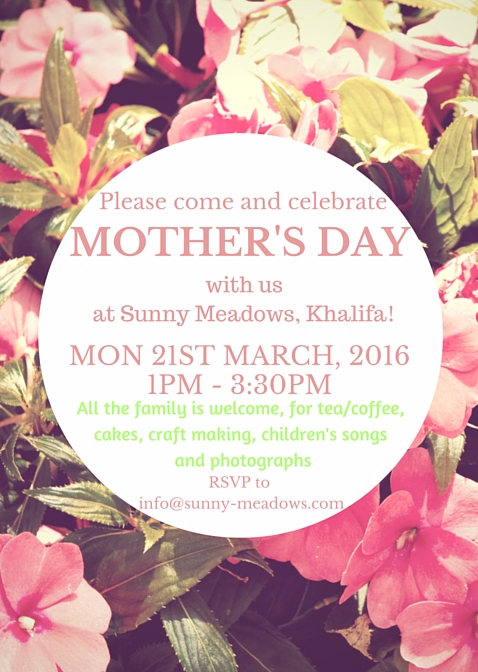 The kitchen at Sunny Meadows Khalifa smells amazing….we’ve all been busy baking cakes and biscuits for our Mother’s Day celebration this afternoon! Please bring all the family and come and join us for craft making, songs and videos, henna, face painting and a fantastic book fair by Green Planet Books! Happy New Year! Thank you very much to everyone who participated in our wonderful Winter Camp! We had great fun creating our very own winter wonderland in our snow room and made lots of arts and crafts to take home. We’re now looking forward to the Spring Term and a happy new year. Thank you very much to marine biologist, Arabella Willing, at Park Hyatt Saadiyat for a FANTASTIC trip to the beach today! We learnt all about turtles and did the Turtle Survivor Challenge as part of our Marine Life Week! 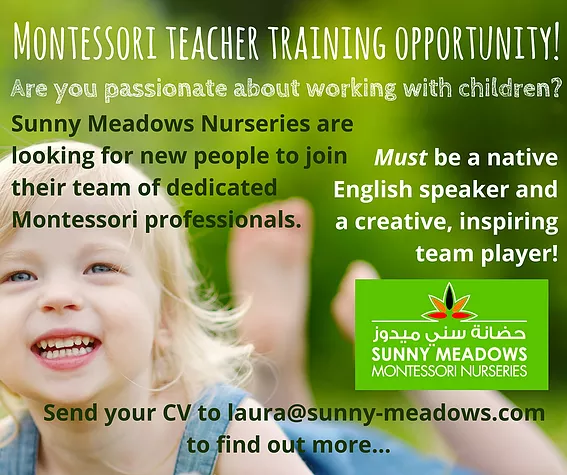 For full details and more photos, please see our Facebook page. 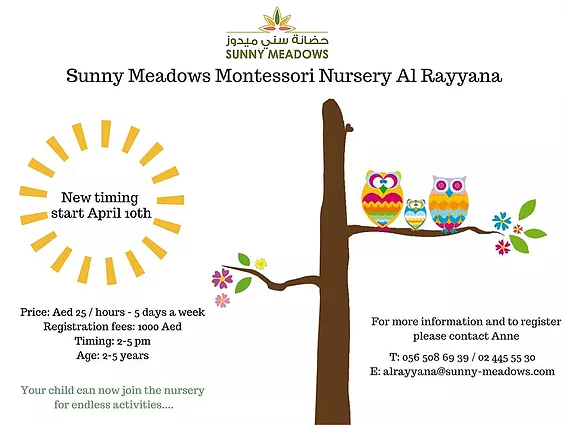 New afternoon sessions at Al Rayyana! 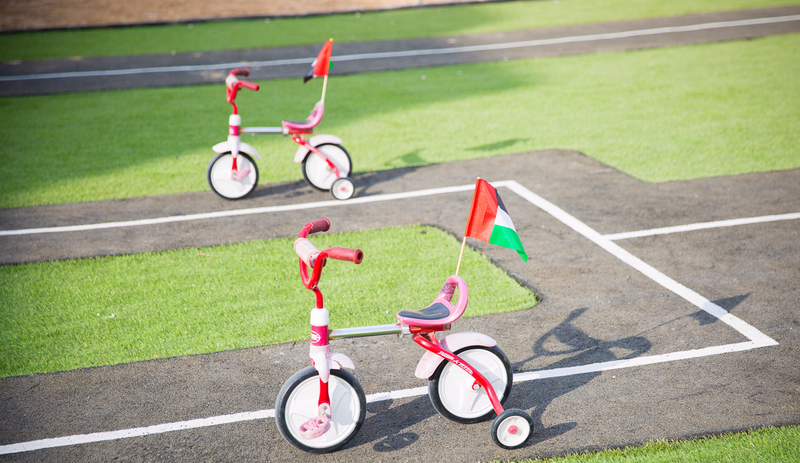 Our Al Rayyana branch is starting a new afternoon club and will be open from 2pm – 5pm daily for children wanting to stay late! For more information and to register, please contact Anne!